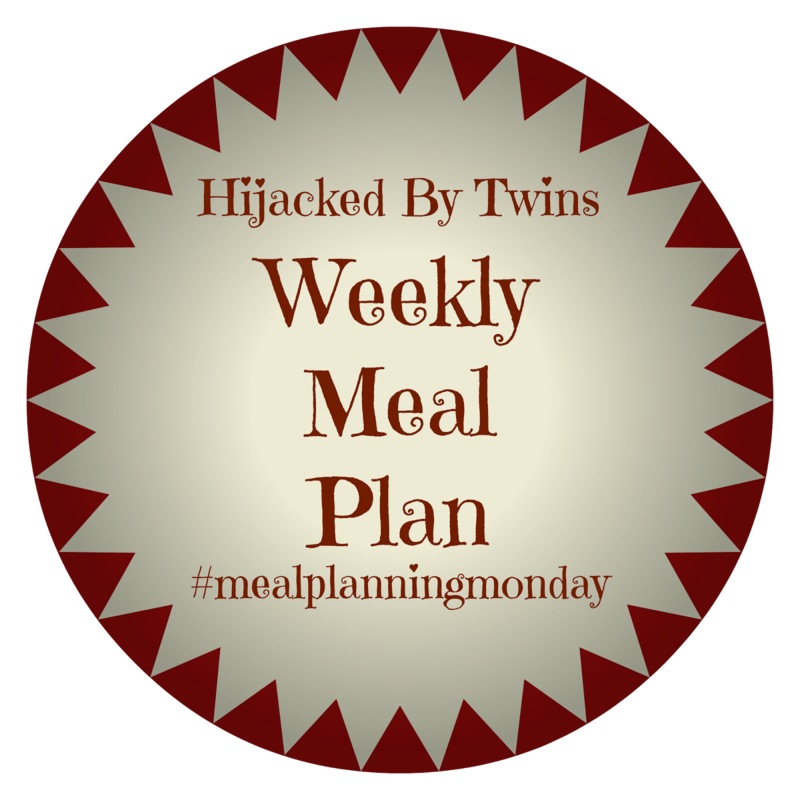 After having a couple of weeks being really quite unorganised, this week I am looking forward to having a firm meal plan in place. After a few bad weeks I am back on with my Slimming World plan again. After the lazy weeks of chocolate, eating what I want and drinking I did put on 6lbs but after having a good week last week I am delighted that I have lost 4lbs so I am nearly where I was before. As you have probably noticed we are eating meat again. We do tend to have our fads where we eat vegetarian but at the end of the day we all enjoy meat and I am a believer in everything in moderation. The kids are still off school so this weeks meal plan is going to be another easier week. This meal has been inspired by Slimming World Free Food Feasts book. I will be using a variety of root veg with some bacon and topped with an egg. This is a favourite and one that I am looking forward to! I was recently challenged by Iceland to create a recipe using one of the exotic meats. So this week we are trying ostrich meat. This is a new meat to us so I am curious to see what it tastes of but it is very low in fat which is a good start. This is going to be a one pot dish that I can prepare and leave to cook. The twins recently watched the SpongeBob Movie and since then they have asked daily for Krabby Patties. So on Friday I will be making Krabby (beef) Patties (burgers). 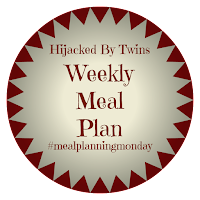 As always I am sharing with Meal Planning Monday.